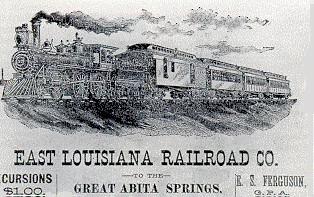 In the 1896 case of Plessy v. Ferguson a half African american man was denied his right to sit on a train cart in Louisiana because it was meant for whites under Louisianan law. When Plessy took the railroad company to court he was ruled against and the separate but equal laws were put in to play and segregation laws were spread widely throughout the southern states. 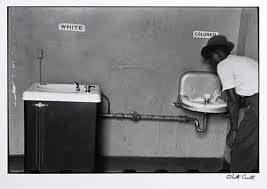 From then on everything was separate but equal throughout the united states including schools, restrooms, and they even got there own water fountains. Throughout my readings and research in the segregation of southern states I've found that it was very biases by source because most of the articles I've read varied depending on what the authors opinion on the matter was and who the target audience was. 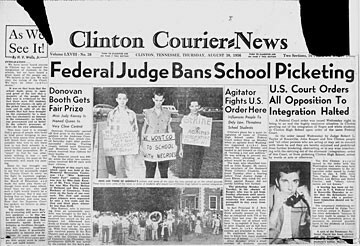 Through my research segregation was cultural because it was based on what part of the united states they were in a lot of people in the south were for segregation but not against it.